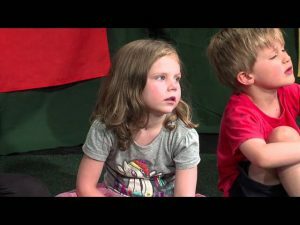 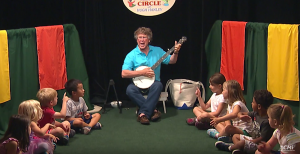 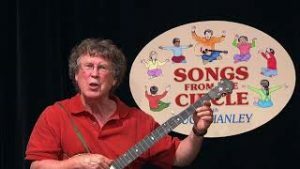 Show: Songs from the Circle - Arlington Community Media, Inc.
We all possess an innate ability to make music, an ability which can and should be nurtured in our early years. 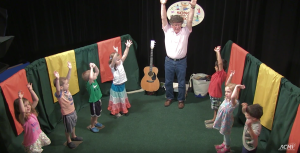 This nurturing can start in infancy (perhaps even prenatally) with an exposure to rhythmic speech and movement, as well as to simple, pleasant sounds and melody. 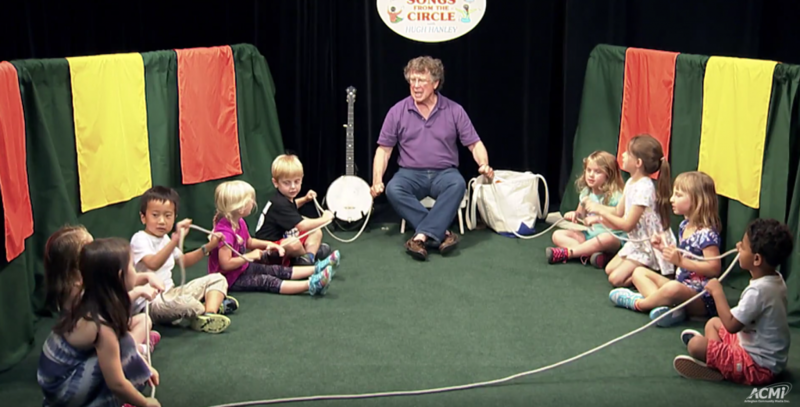 As children develop, so does their competence as music makers. 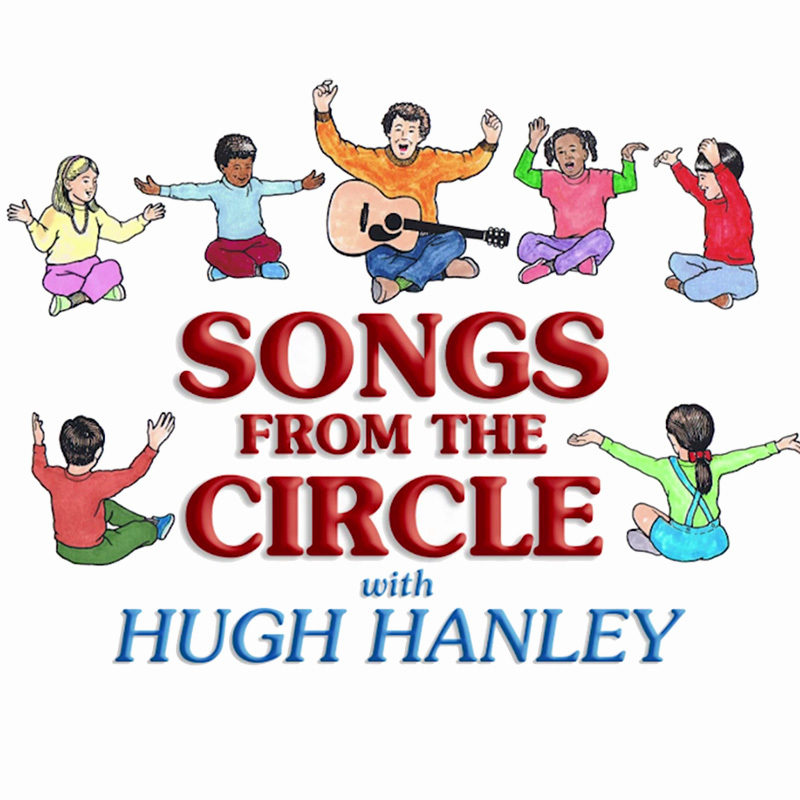 They can originate or maintain rhythmic patterns with body movements or percussion instruments, recognize and repeat simple tunes, and integrate the rhythmic, tonal and content elements of language and music. 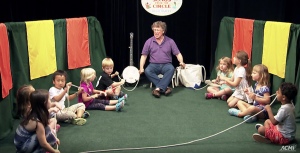 Proper modeling and early exposure to an active, participatory musical experience can help children establish a foundation of expressive, receptive and creative music skills that a child can build upon throughout life. 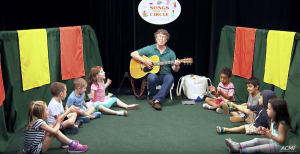 The development of these music skills also assists and enhances a child’s cognitive, social, and emotional development.